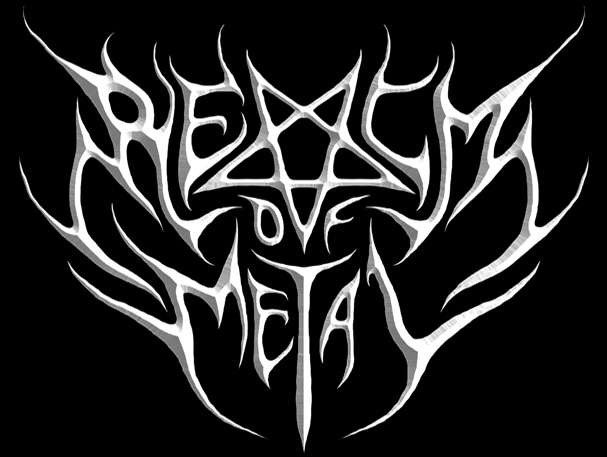 Realm Of Metal is a small metal fan community that promotes mostly underground music that would otherwise not get the chance to get heard. We have been providing tons of new metal music for a few years now, to many people spread out the world that most of the time cannot get access to music or the many album released every year. Our metalheads come from all over the world, from north to south America, from west to east Europe, from Israel to Madagascar, from Australia and New Zealand, and including India, South Korea, Japan, Thailand, Malaysia and Indonesia. Remember that most people that listen to metal music, do respect the bands they listen to, do try to buy the original releases as they can, or do support the bands by going to the gigs and buying other merch. Our members do respect music and we are confident that we can help the music industry in a good form of promotion. Our community has also promoted releases submitted by small record labels and a few artists / bands. Still want to report an copyright infringement abuse? For your information, file-sharing is legal in our country. It is not against the law to share copyrighted works for personal use, and as we mentioned, we are a small file-sharing metal music community. We don't keep any files in our server. We only share links to files hosted in other media hosting site, for which we are not responsible for. If we stop posting, it won't affect anything in your business because you can't prevent them on the whole internet community. If you don’t want to see download links for your band or artist, please send us an email and allow a max of 72 hours time to take down the download links.